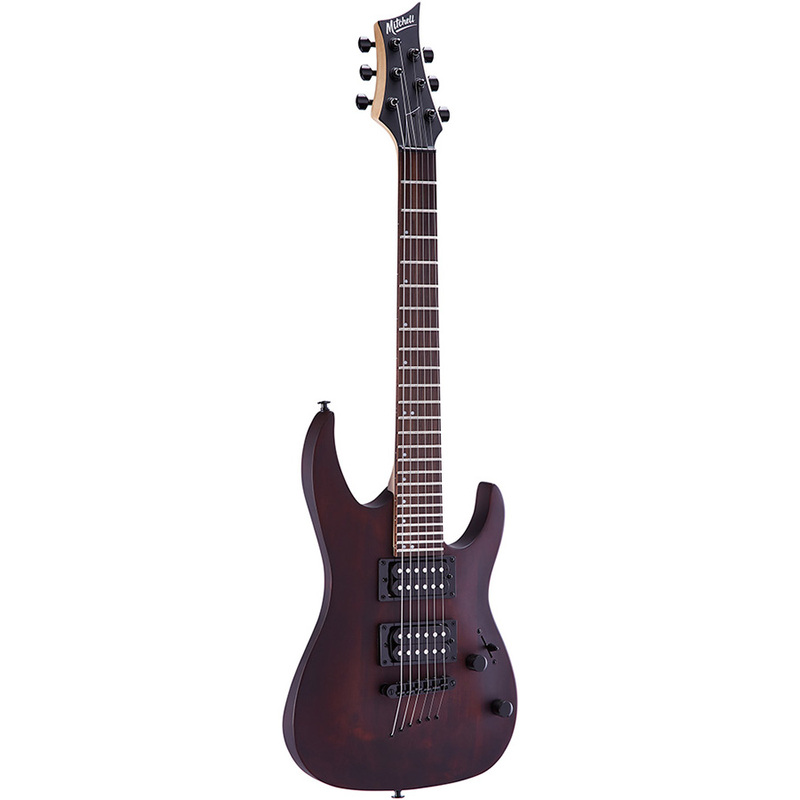 The Mitchell MM100 features a short-scale double cutaway basswood body and a one-piece maple neck. 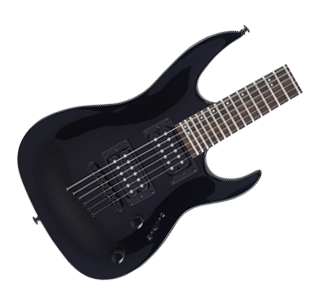 It comes complete with two high-output ceramic humbucker pickups that crank out enough juice for a guitar twice its size. 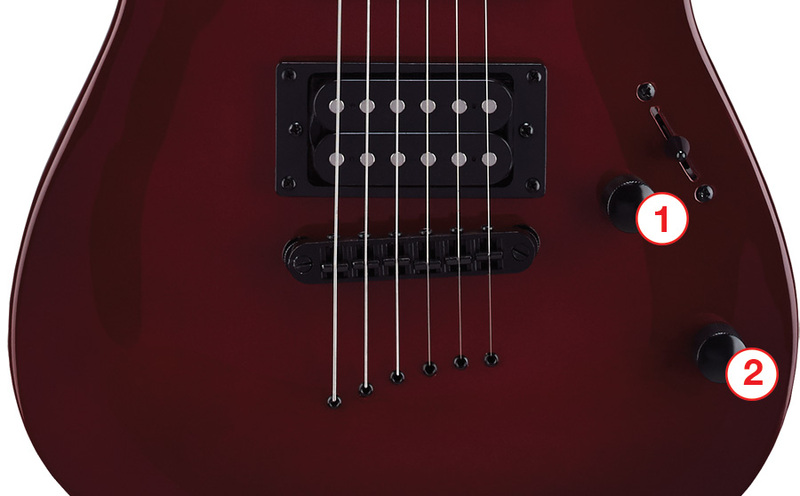 High-ratio tuners allow for precise tuning control, while the traditional, adjustable TOM-style bridge provides solid intonation. 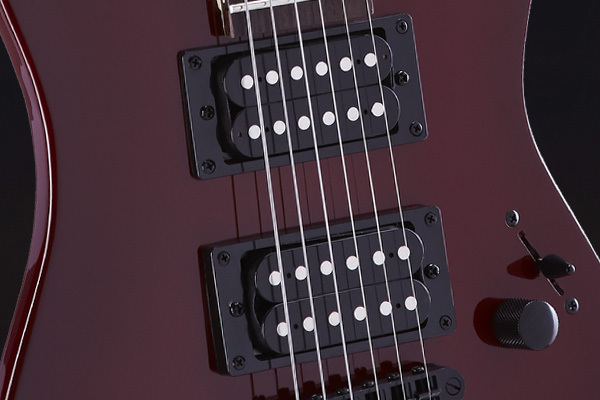 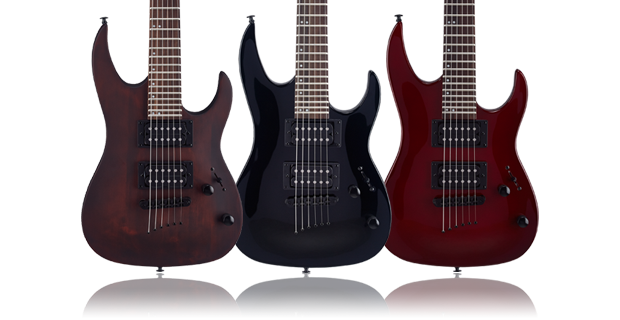 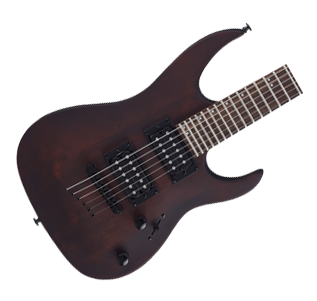 Plus, the MM100’s string-through body design gives it plenty of sustain and bite. 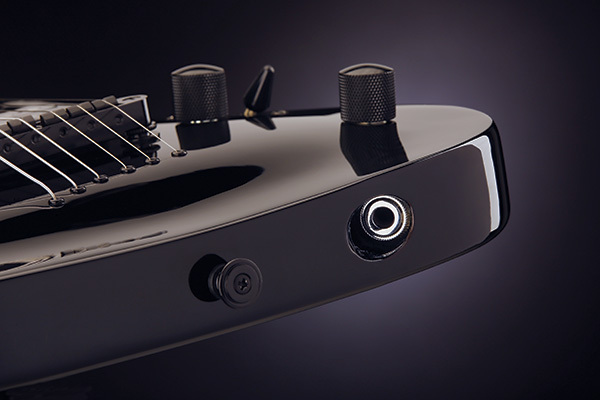 H/H pickup configuration with paraffin-dipped ceramic pickups reduce microphonics and unwanted feedback. 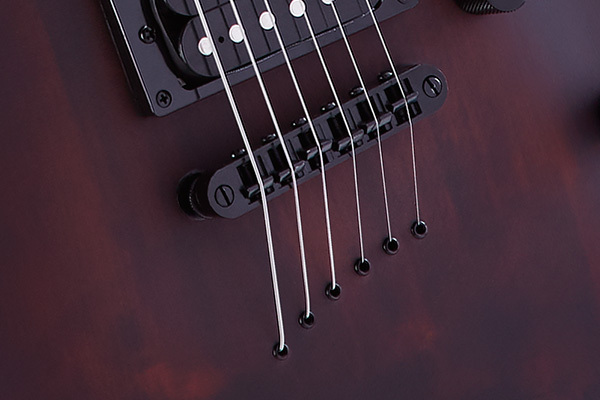 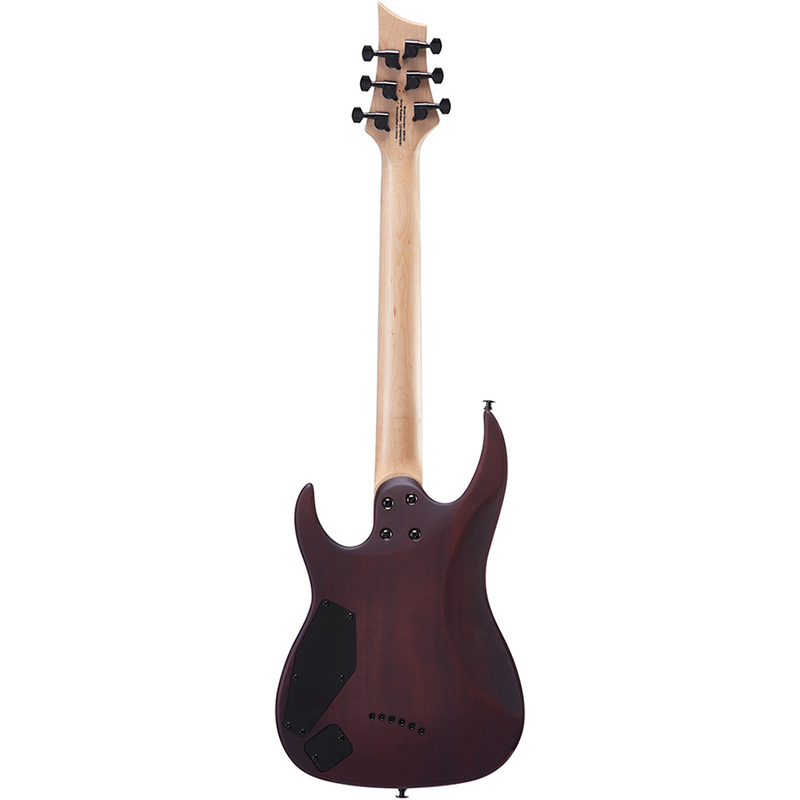 String-through body design and traditional, adjustable TOM-style bridge for outstanding sustain and solid intonation. 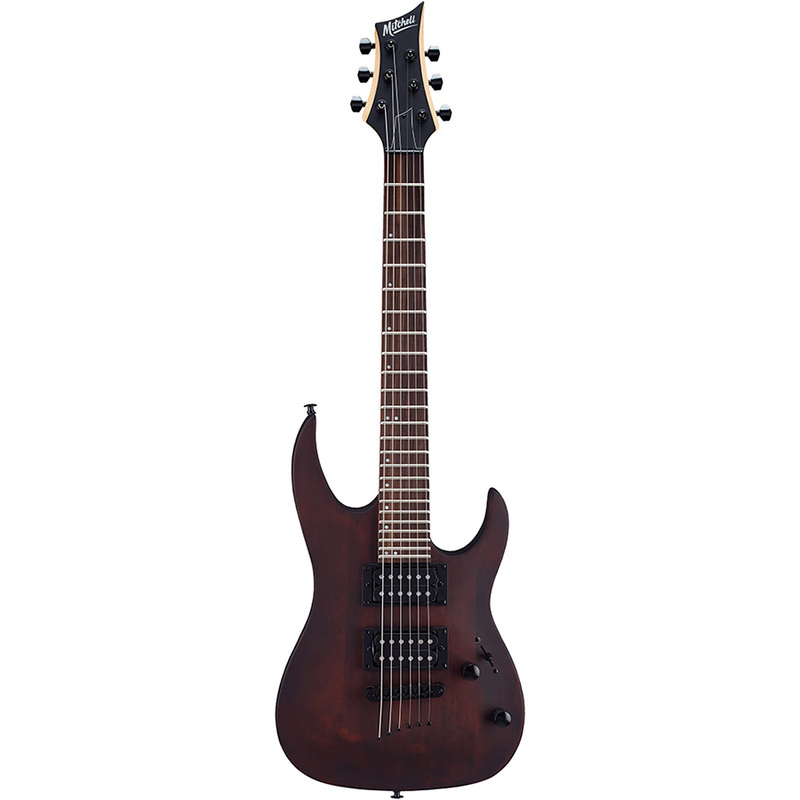 The Mitchell MM100 features a short-scale double cutaway basswood body and a one-piece maple neck with rosewood fretboard.